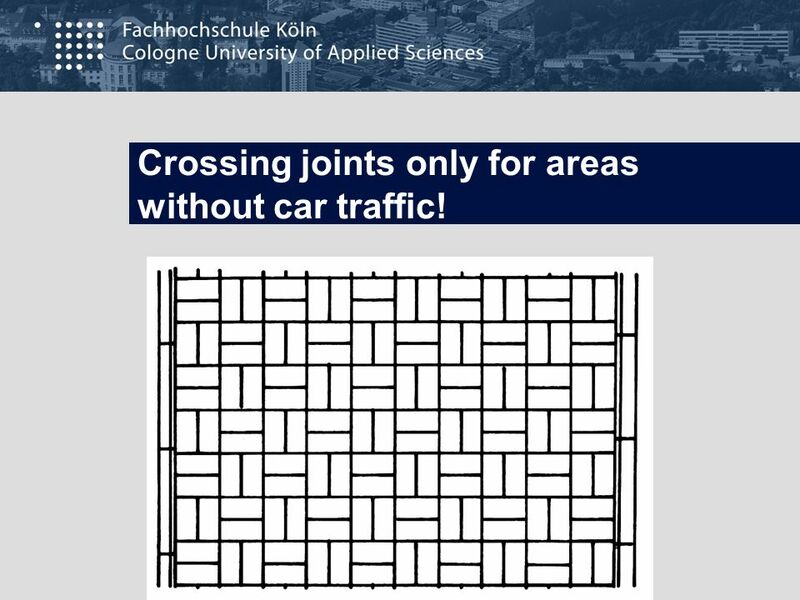 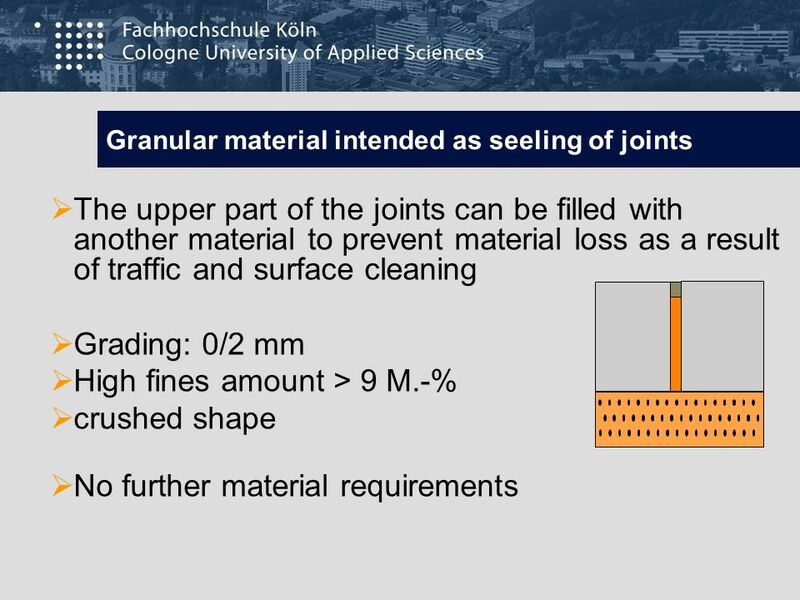 37 Crossing joints only for areas without car traffic! 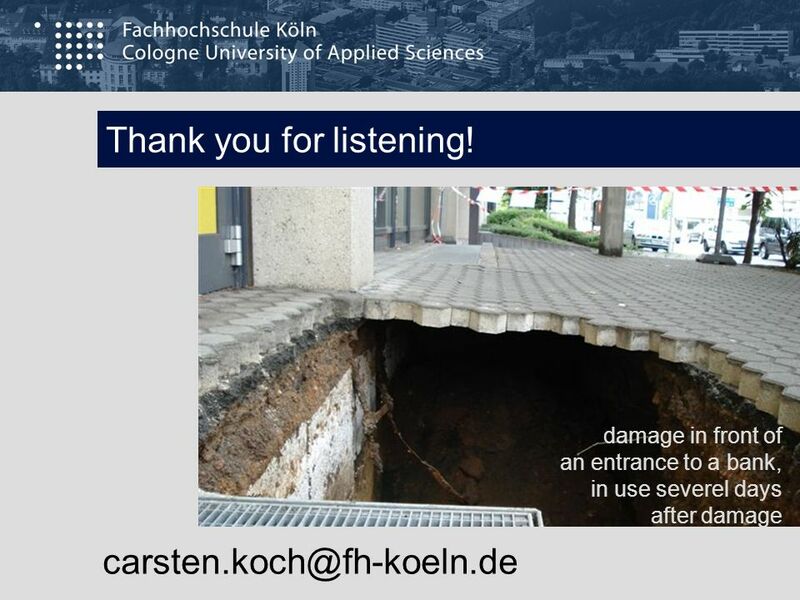 41 Thank you for listening! 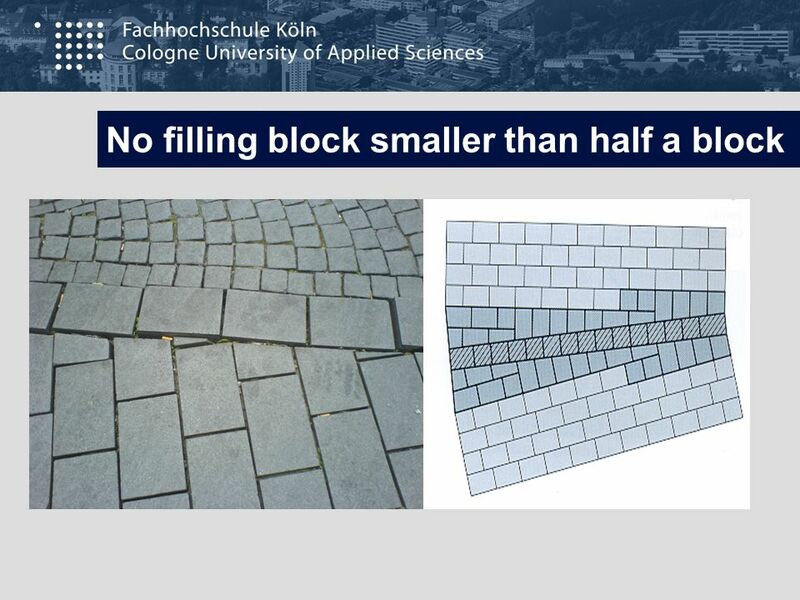 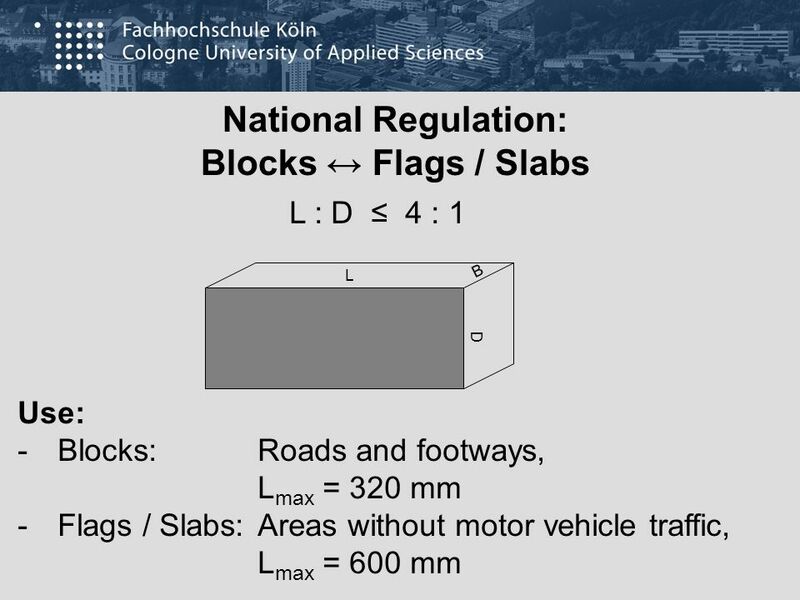 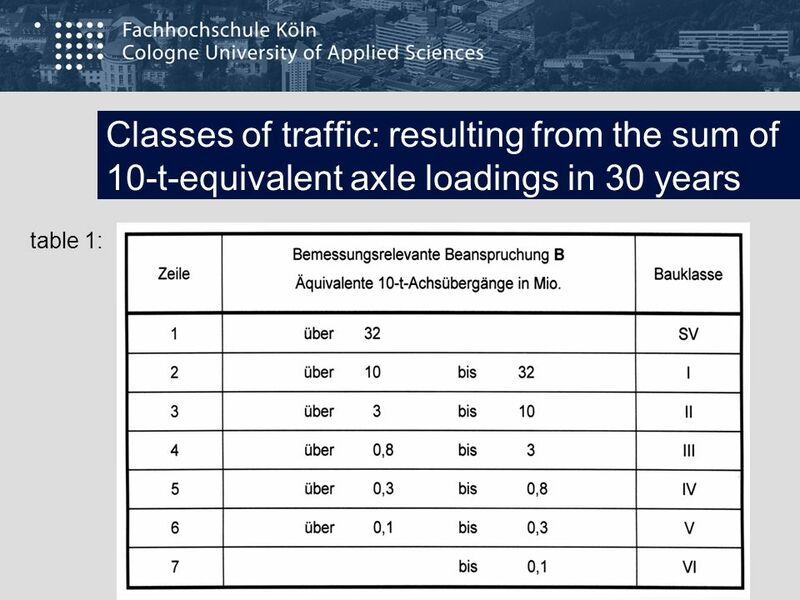 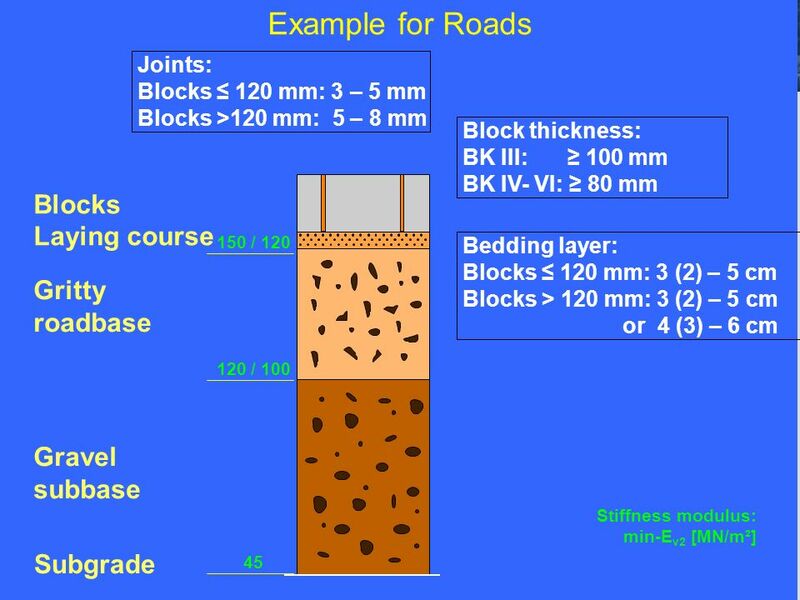 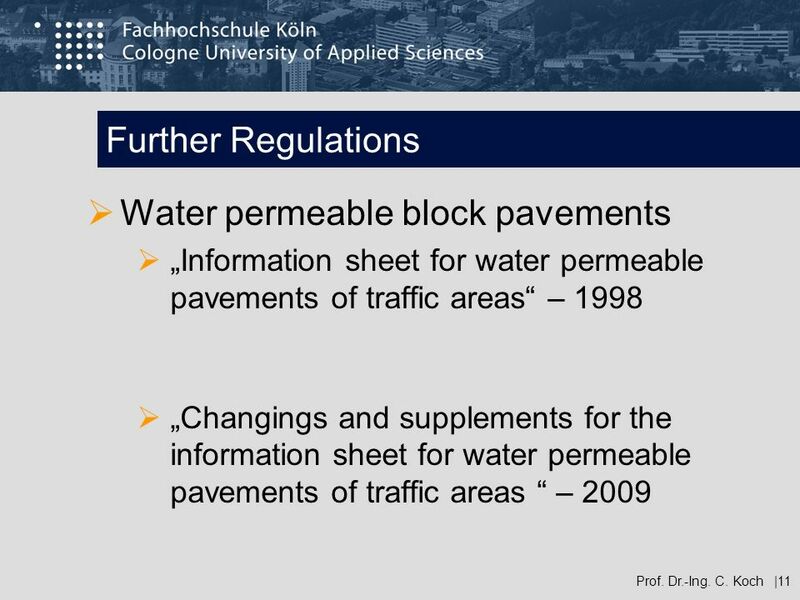 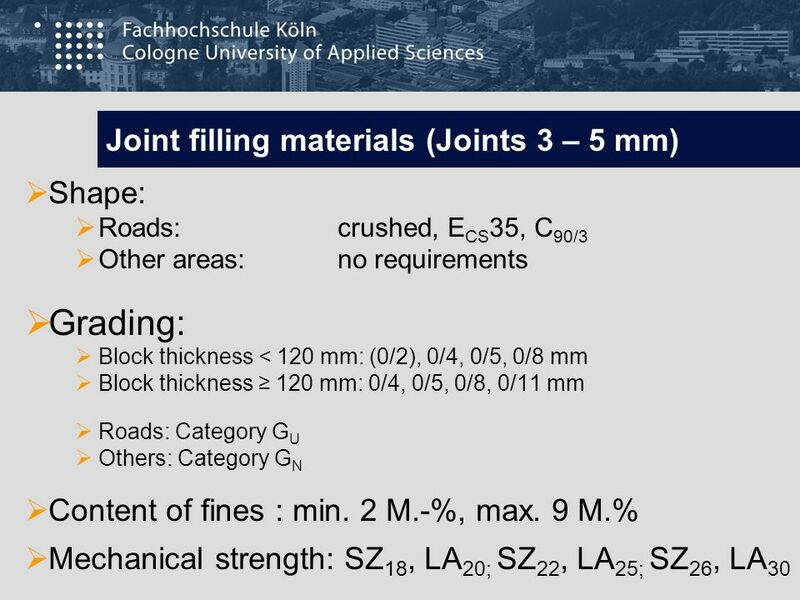 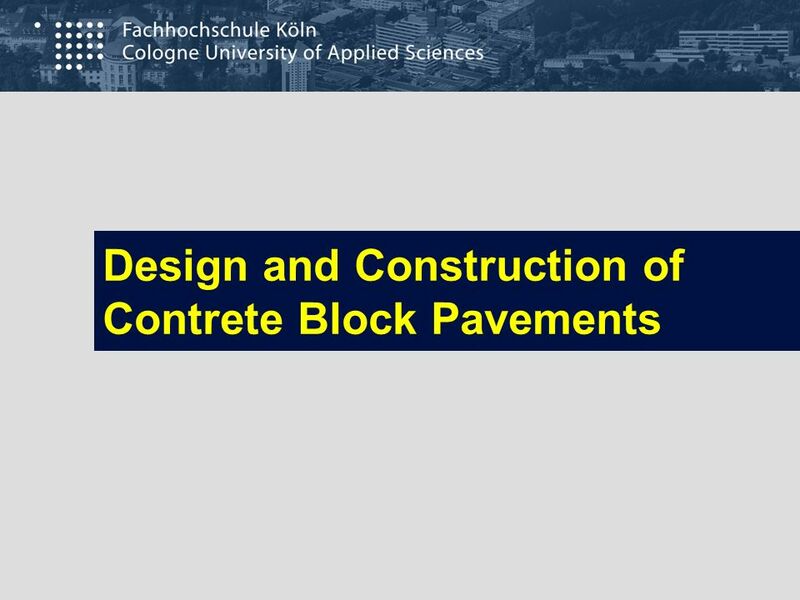 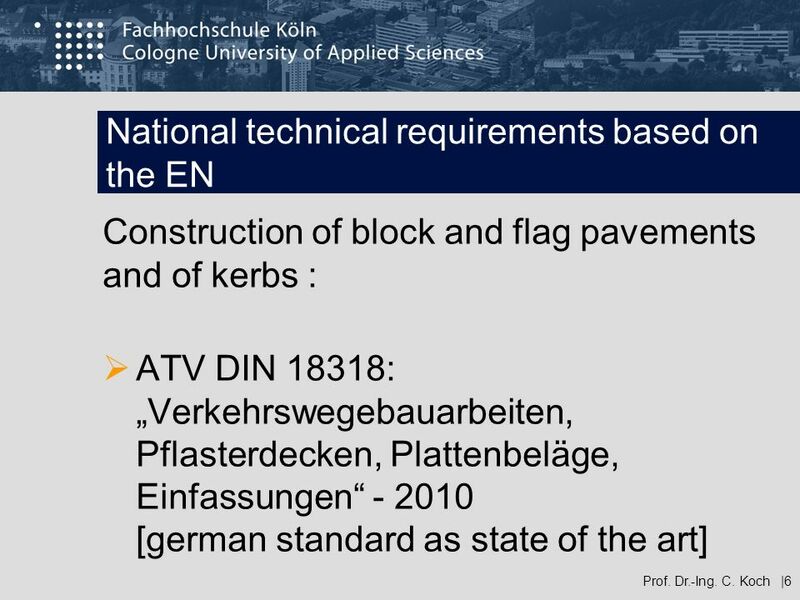 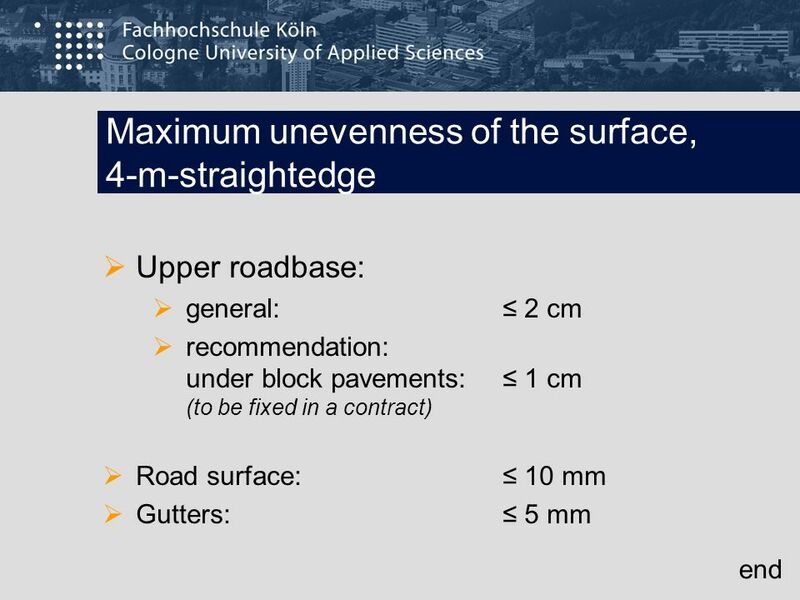 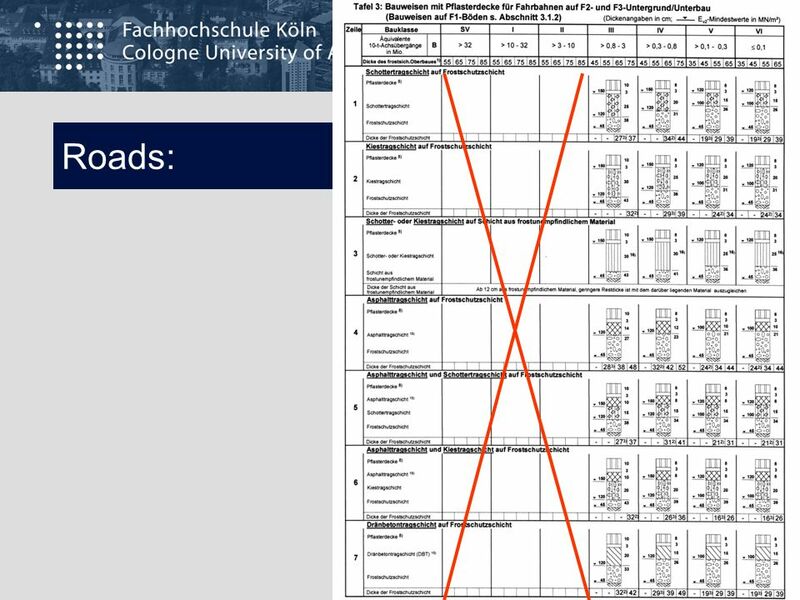 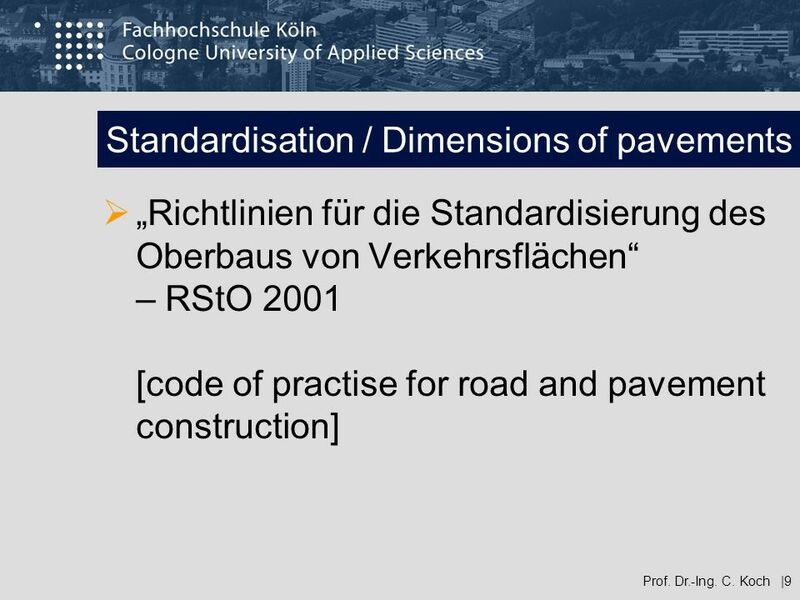 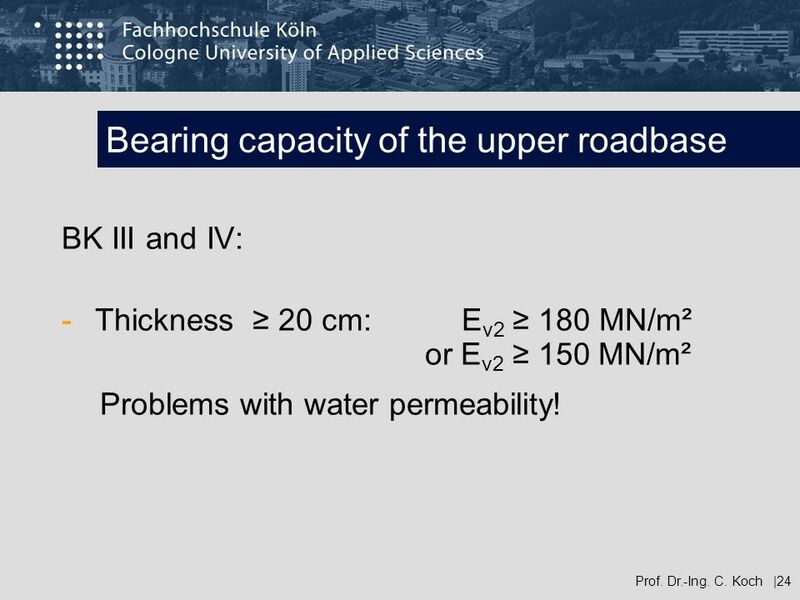 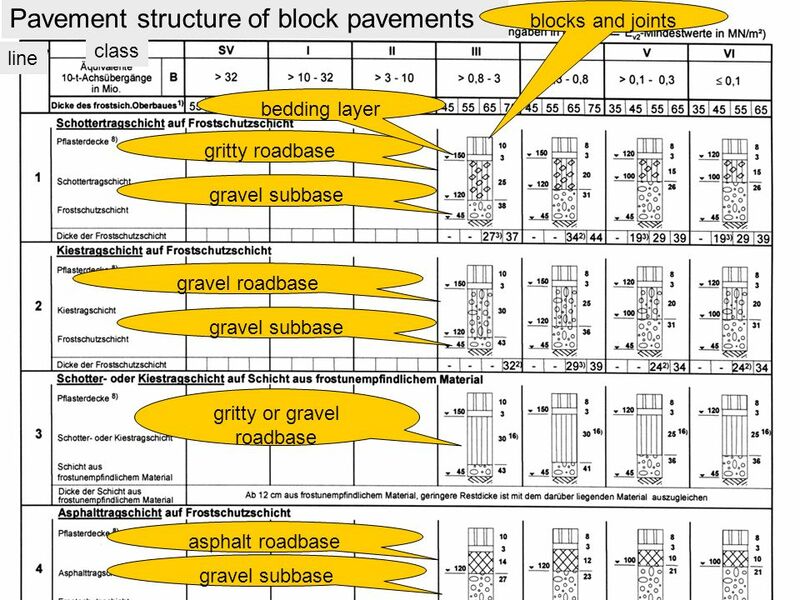 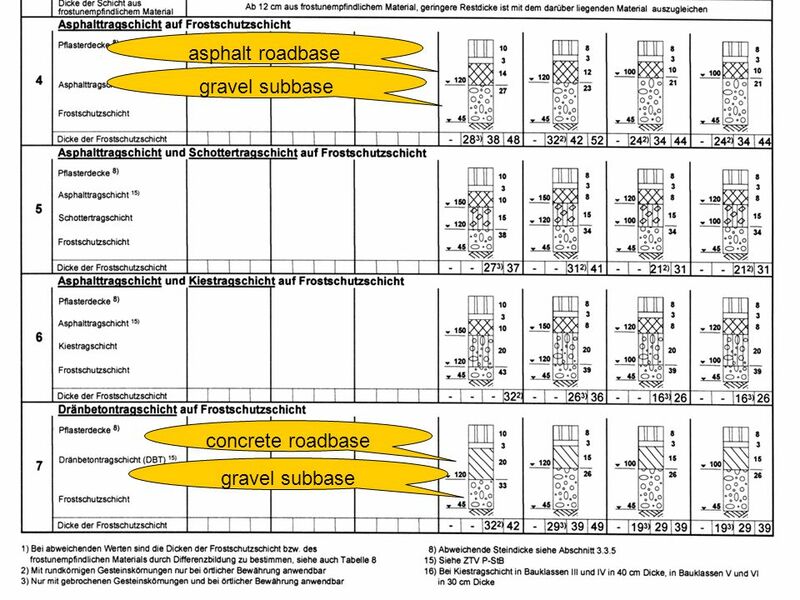 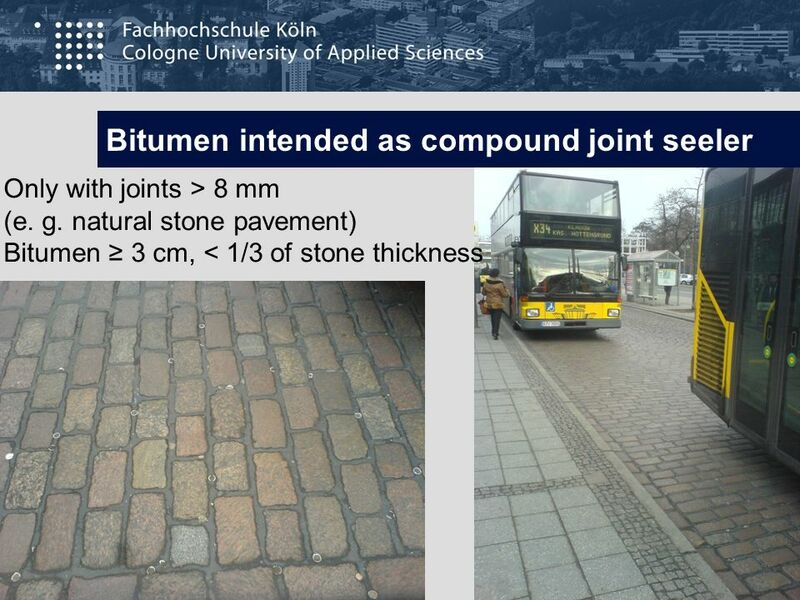 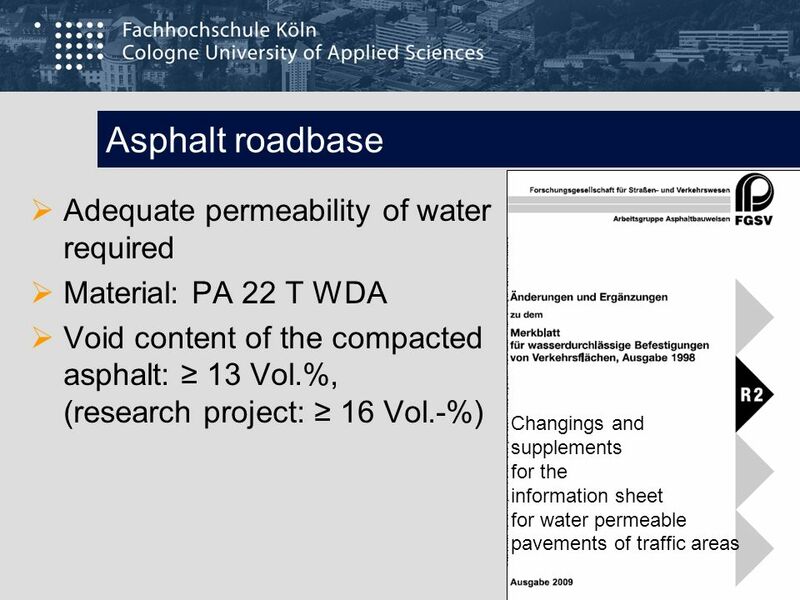 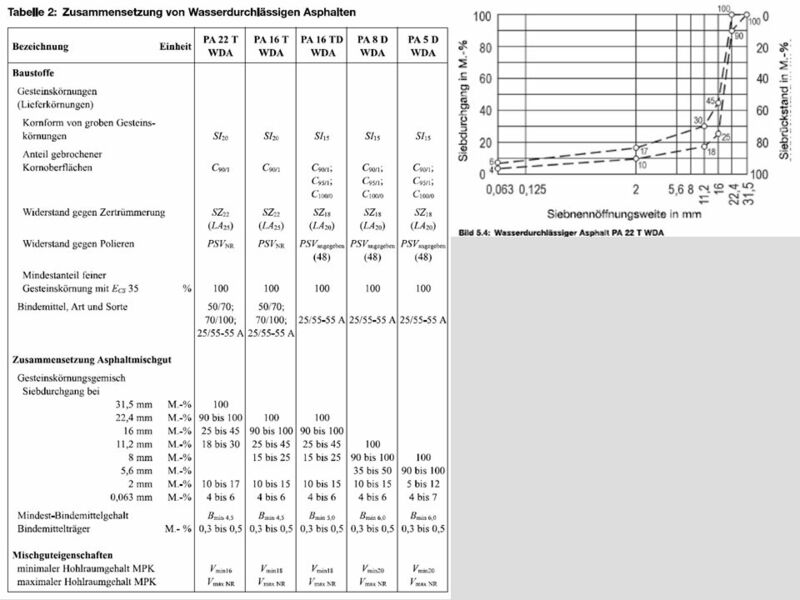 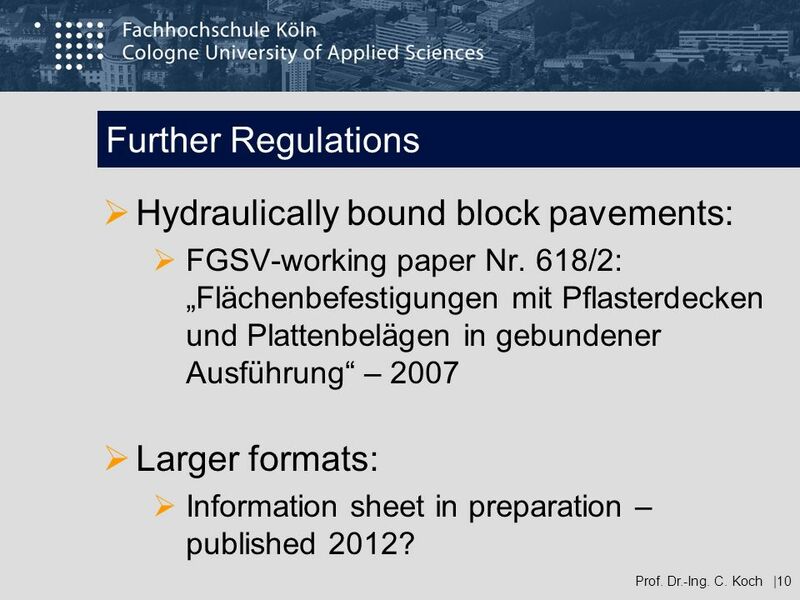 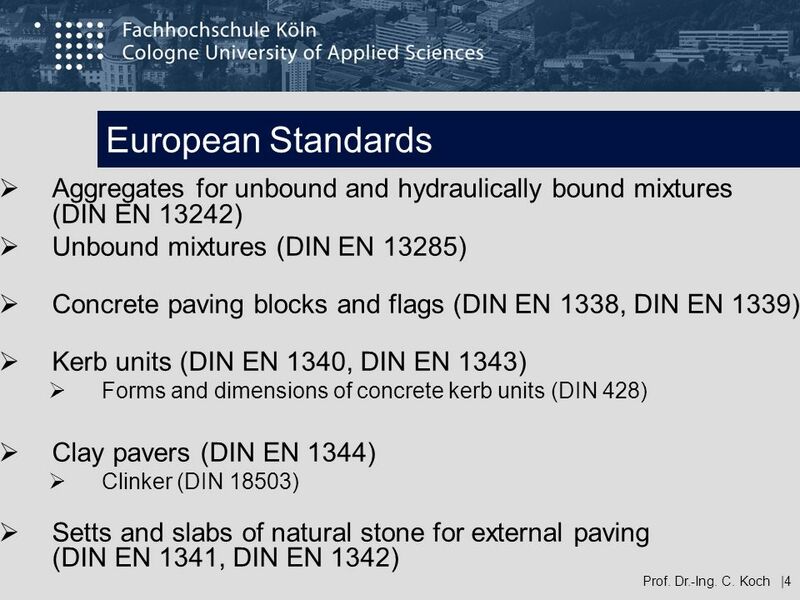 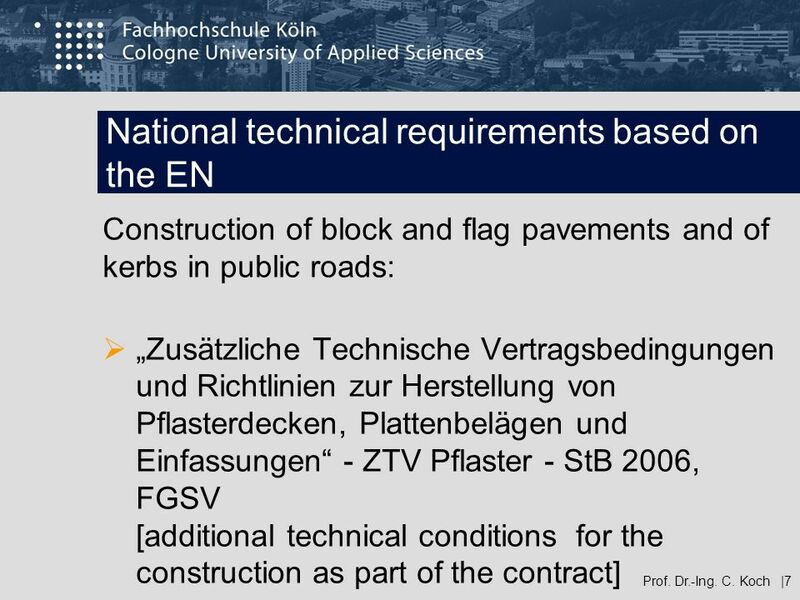 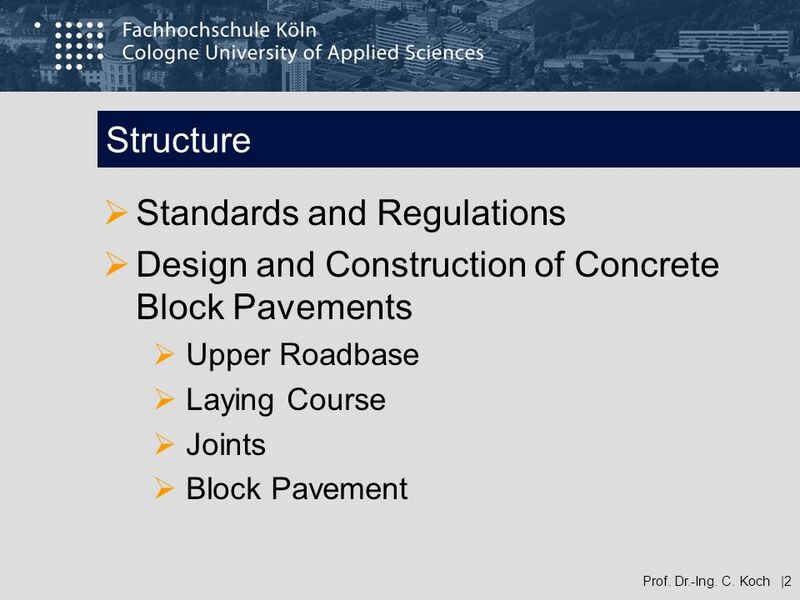 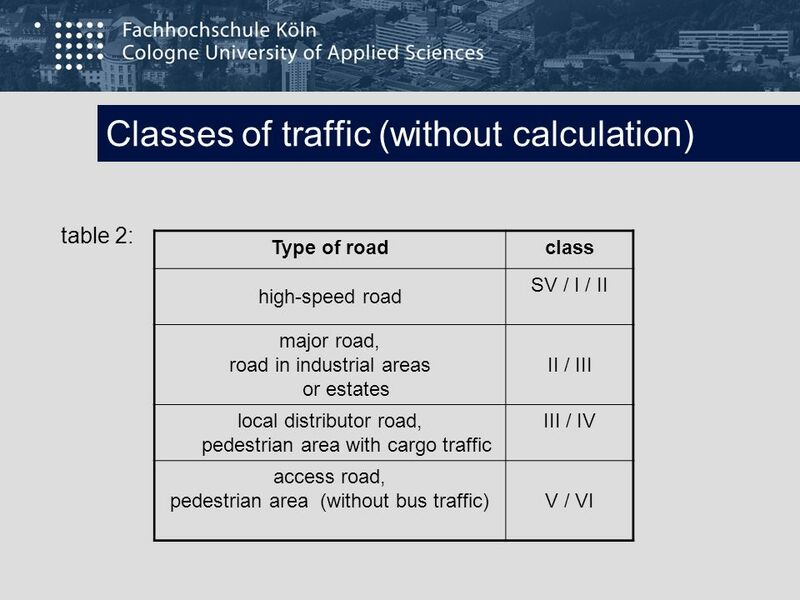 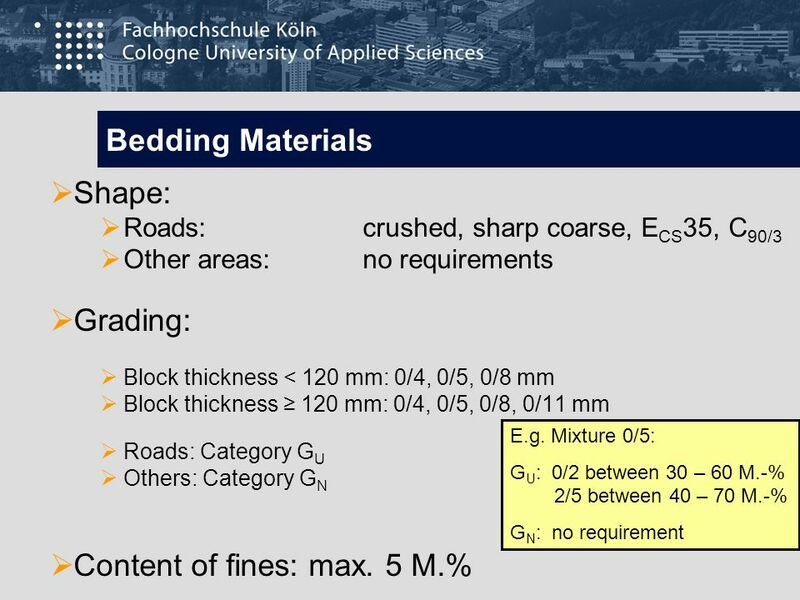 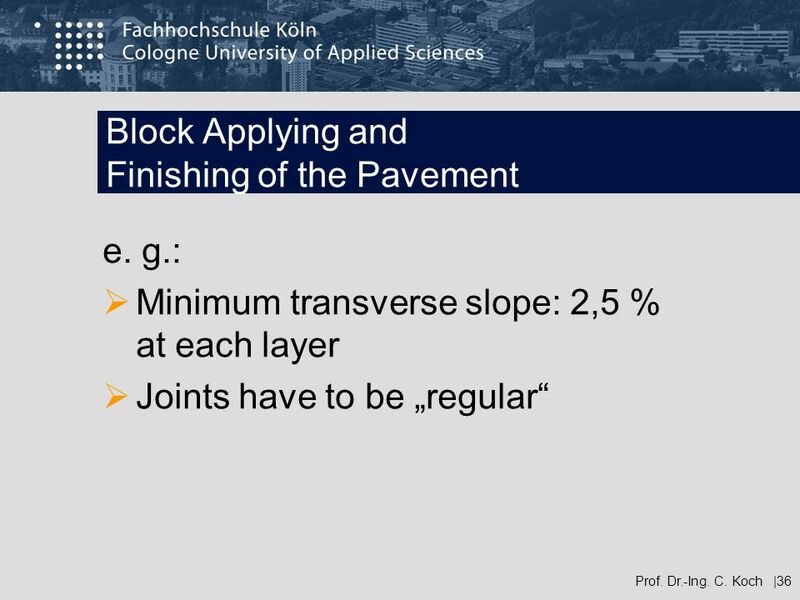 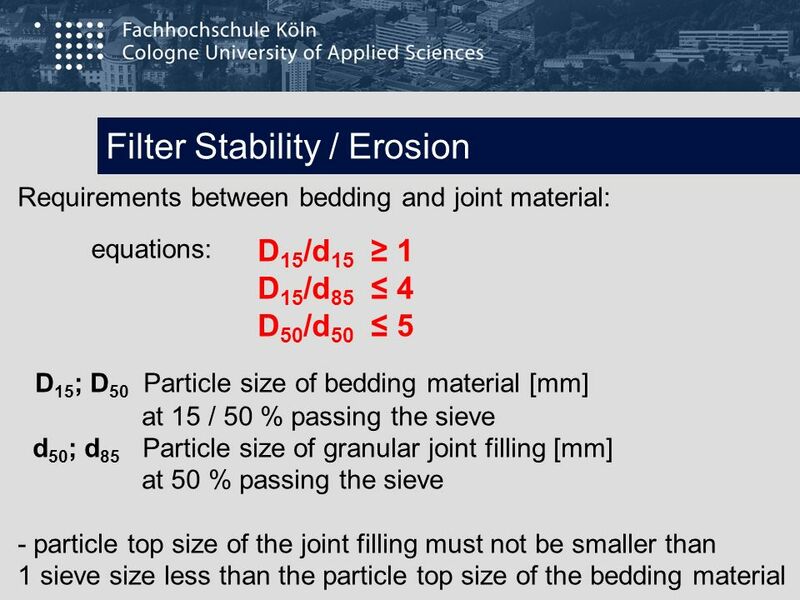 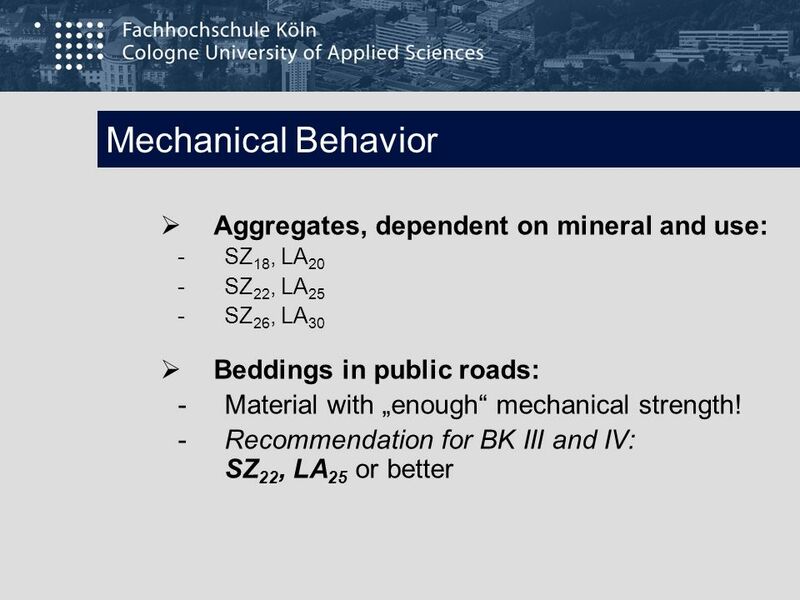 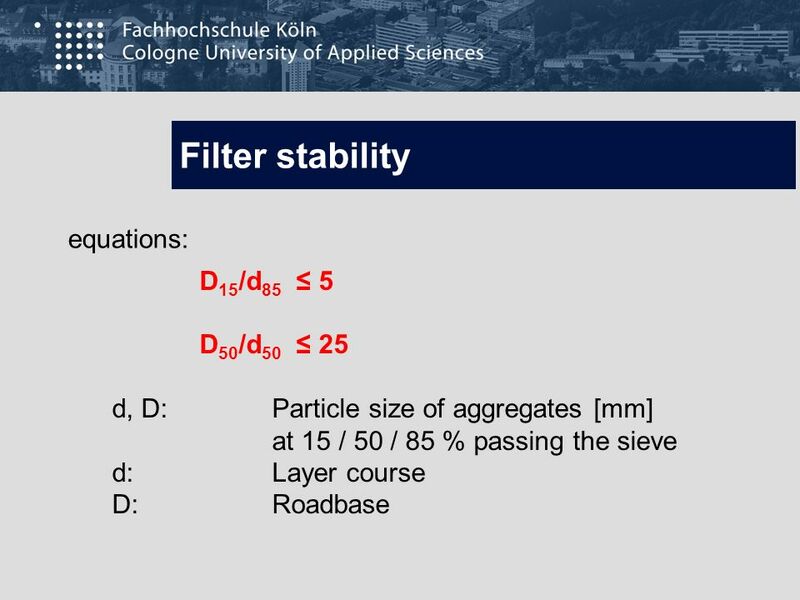 Download ppt "Block Pavements Construction and Design"
C1 Sequences and series. 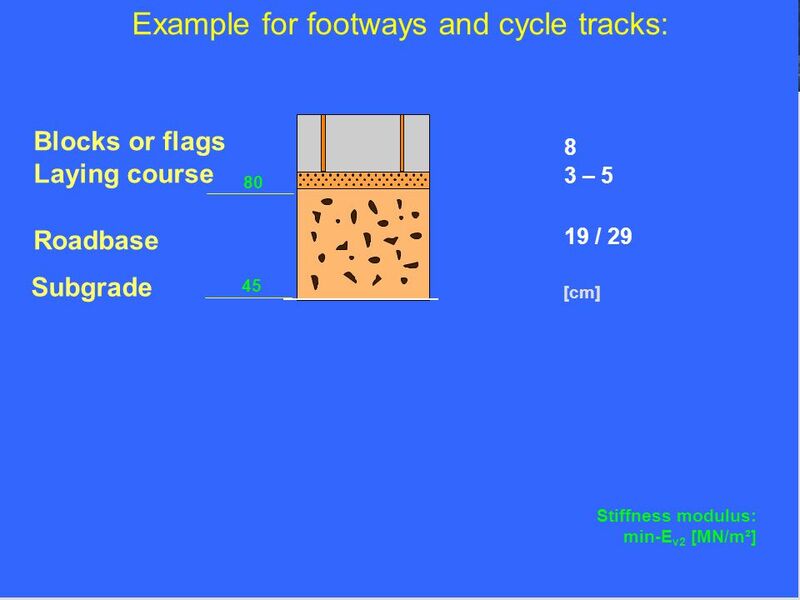 Write down the first 4 terms of the sequence u n+1 =u n +6, u 1 =6 6, 12, 18, 24. 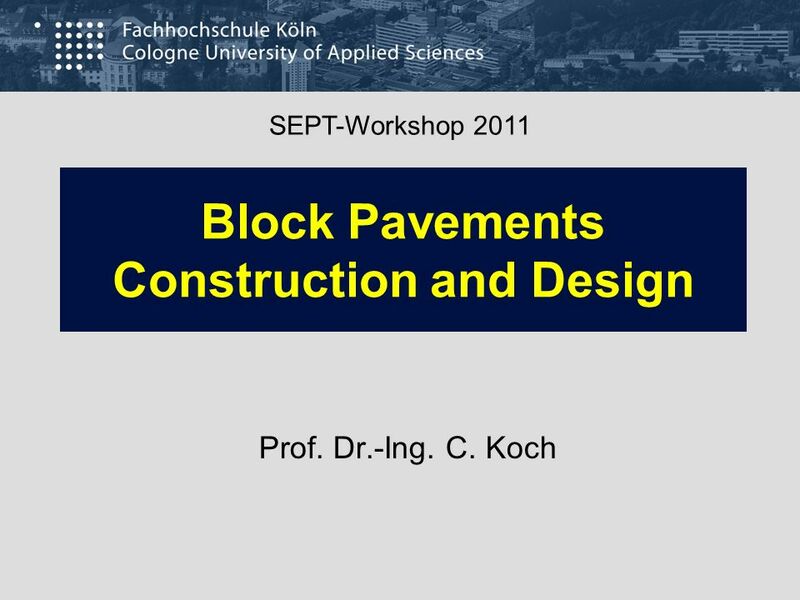 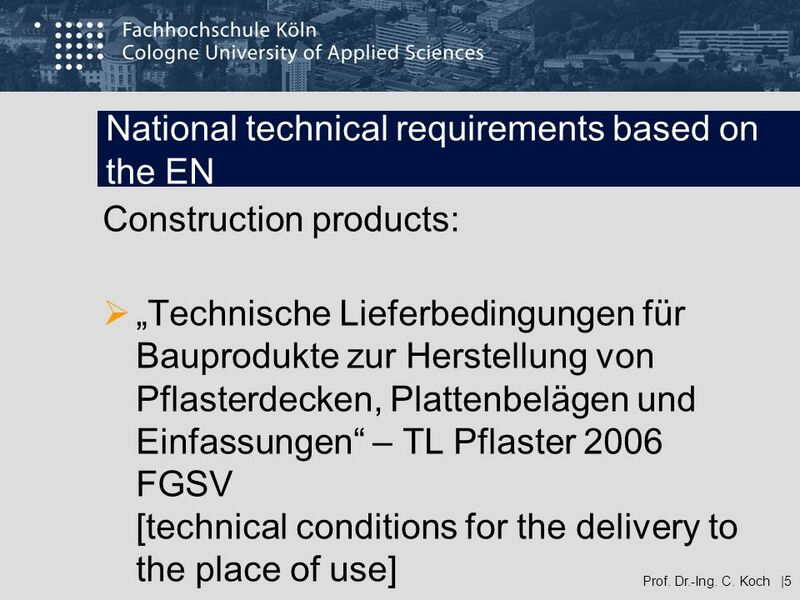 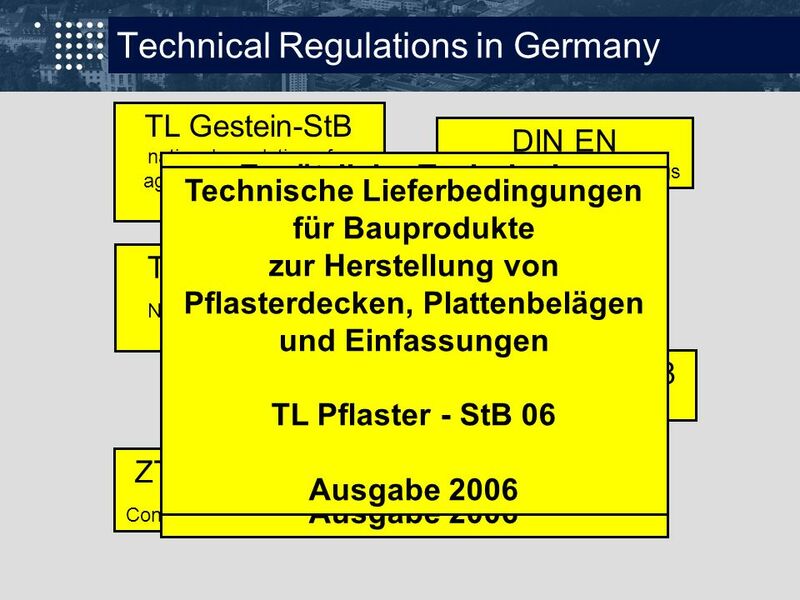 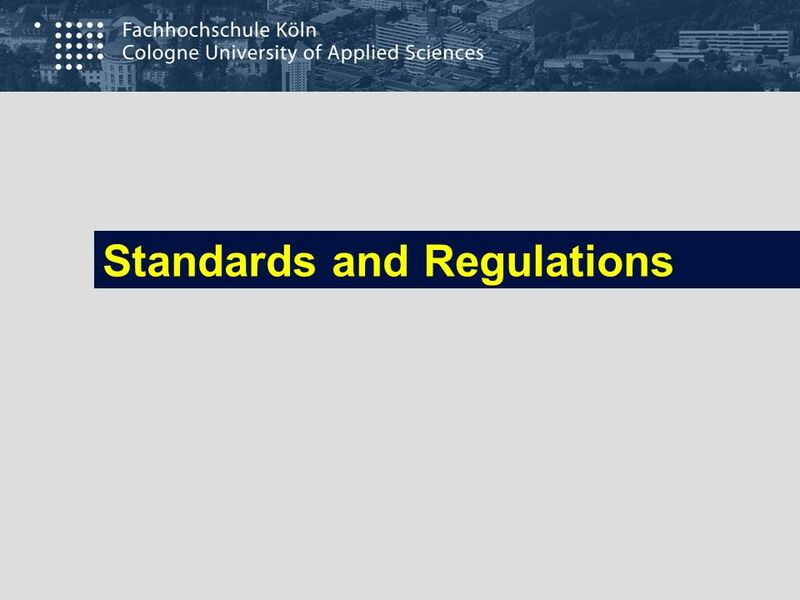 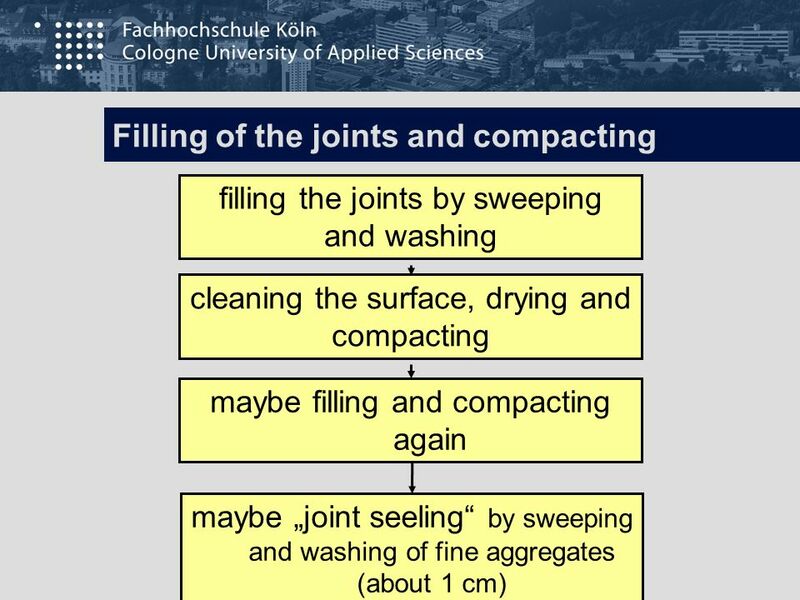 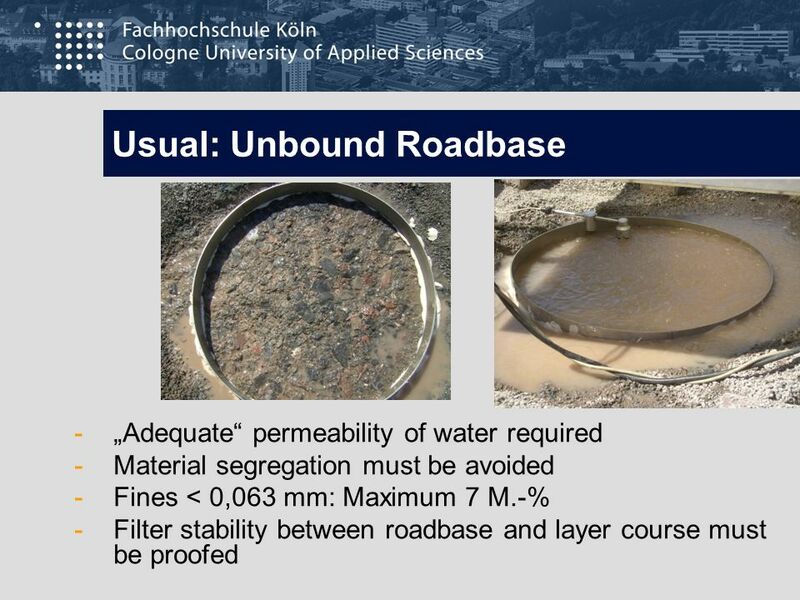 SEPT-Workshop Dresden, 4 to 6 May 2011 Concrete Association Street, Landscape, Garden SLG Dipl.-Ing. Dietmar Ulonska. 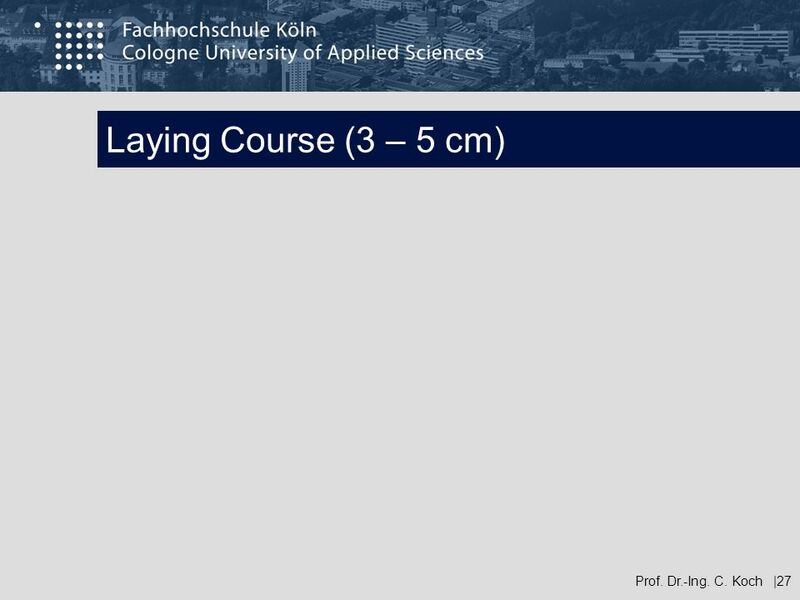 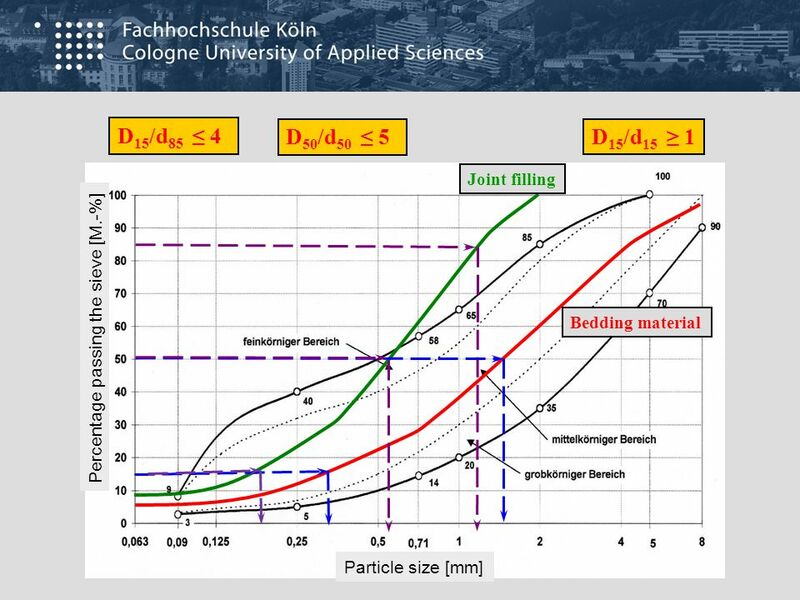 GATE Frameworks Dean Bill Boulding Prof. Tony ODriscoll.